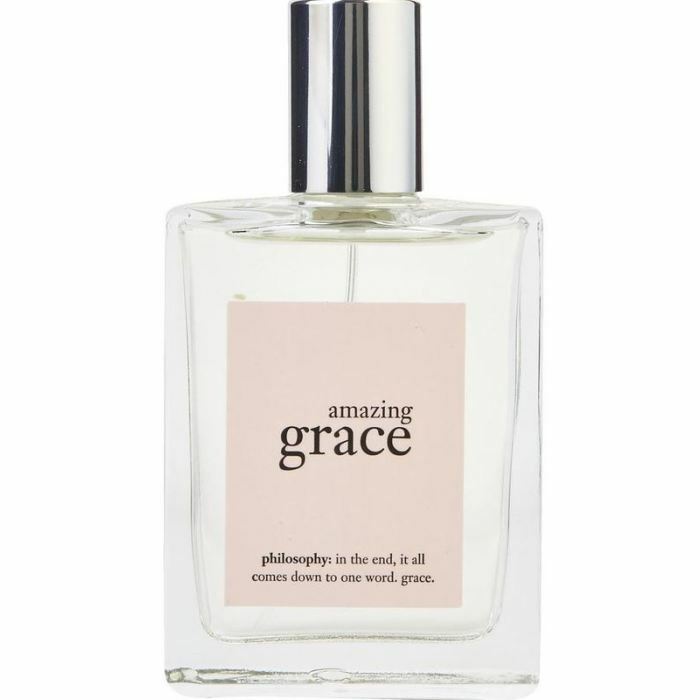 Made with notes of bergamot and muguet blossoms, the scent is soft and gentle enough for daytime wear. WatchMaxx.com sells only 100% authentic, brand new merchandise, complete with the manufacturer's packaging and a minimum 2-year guarantee with service or repair by WatchMaxx. 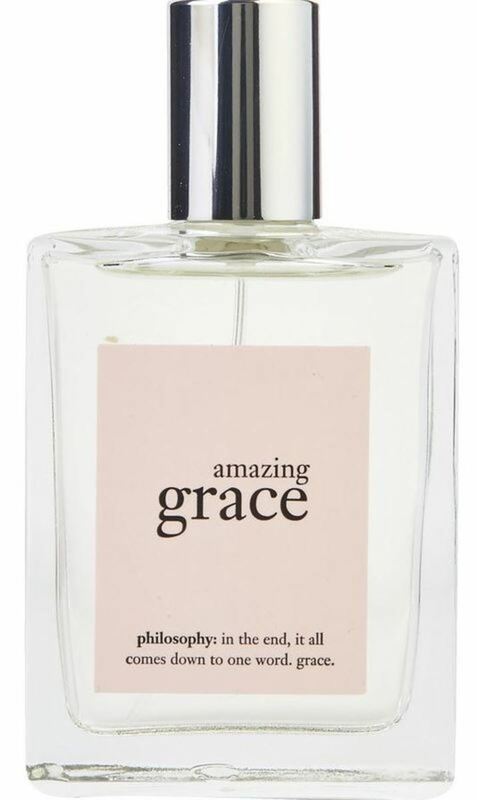 WatchMaxx offers products from the world's finest and most respected brands, such as this Philosophy Perfume Amazing Grace EDT Spray Tester 2 oz Women's Fragrance 3607346129098.